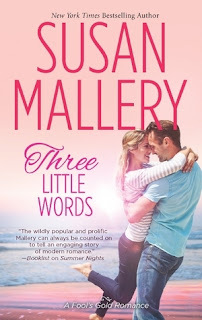 Three Little Words by Susan Malley ~ Love.Life.Read. 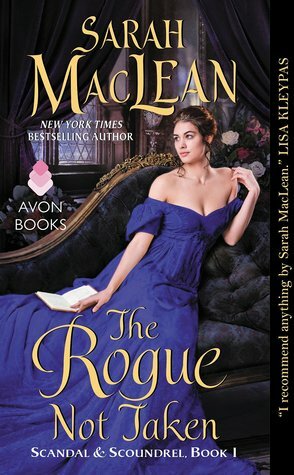 Reviewed from: an ARC provided by Harlequin--thank you! Ford Hendrix is the prodigal son returning home, or so you might say. He joined the Navy, became a Seal and lived through and saw the unspeakable. 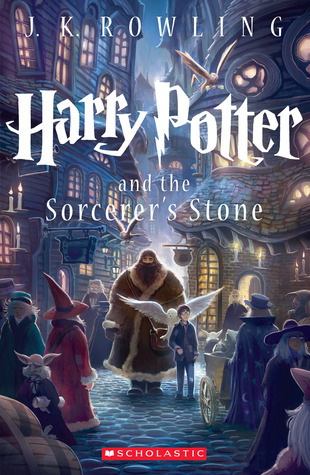 He has returned home to Fool’s Gold, reluctantly, since he knows he is not the same person that left all that time ago. Isabel has an embarrassing past—after her older sister and Ford ended their engagement, fourteen year old Isabel confessed she would love Ford forever, and wrote him letter after letter. But Ford did not write back and life moved on, taking Isabel through college, life in New York, marriage, divorce and back to Fool’s Gold. Despite her best efforts to avoid Ford, when her parents lease him the apartment over the garage, she has no choice but to interact with him. What ensues is what you would probably hedge a guess at: Ford and Isabel end up together, faking dating for a time, then happily ever after at the end of the book. What is great about Ms. Mallery’s Fool’s Gold series though is her characters, they feel like living, breathing people that you would wish you can hang out with on a daily basis. I also love the amount of growth her characters typically experience through her novels, most especially Ford in this title. After reading about the Hendrix family all the way back to the first book of the Fool’s Gold series (Chasing Perfect), it has been great to get to know Ford better. A sub storyline in this title is the romance that blossoms between Consenlo and Kent Hendrix. Consenlo has not led a charmed life—she has done more things that she could be judged for in her life all in the name of country. Combine this with her childhood from a broken family and neighborhood, you could say she has had to battle for everything she has. Kent is the oldest brother of the Hendrix family, divorced, single father and high school math teacher. What appears to be an unlikely pair, the two slowly build their relationship throughout this title too. With the last two Hendrix siblings happily settled, Ms. Mallery has introduced us to some new characters in this title that are sure to make appearances in the next series of these books, beginning with Christmas on 4th Street, due out on September 24th, where Noelle will hopefully find her happily ever after. Fool’s Gold is a wonderful series and this is an excellent addition to the family of books.